Good Evening and Welcome to Modern Combat Masters, tonight's host Professor Darrell Sarjeant will be interviewing Dr. Jim Thomas live on the program. Please call in at 1-(646)-716-6825 Our show airs live every Wednesday night at 9 PM EST for 2 hours. To be a featured guest on our program contact the Professor and he will make it happen. That is a open invitation to all martial atrists we welcome you to the Modern Combat Masters family. This program serves as the audio portion of our magazine. 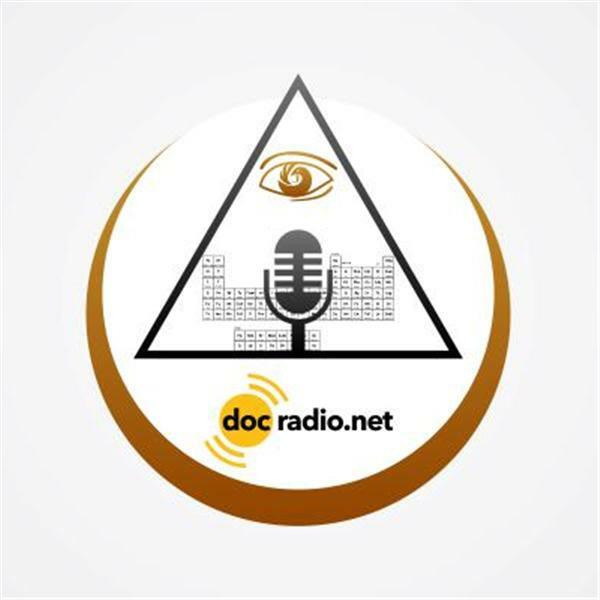 DocMagazine.net is the on-line interactive web site where you can find our current events, books, on line seminars and these radio programs. Please feel free to visit our on line magazine and see what is coming up next. Tonight's featured guest Dr. Jim Thomas will be talking about his martial arts journey, we hope to cover as much ground as possible, tune in for this exclusive interview on Modern Combat Masters with Professor Darrell Sarjeant.